We at Carpenter Bus Sales are committed to building upon the foundation on which our company was established, “A Tradition of Trust”. 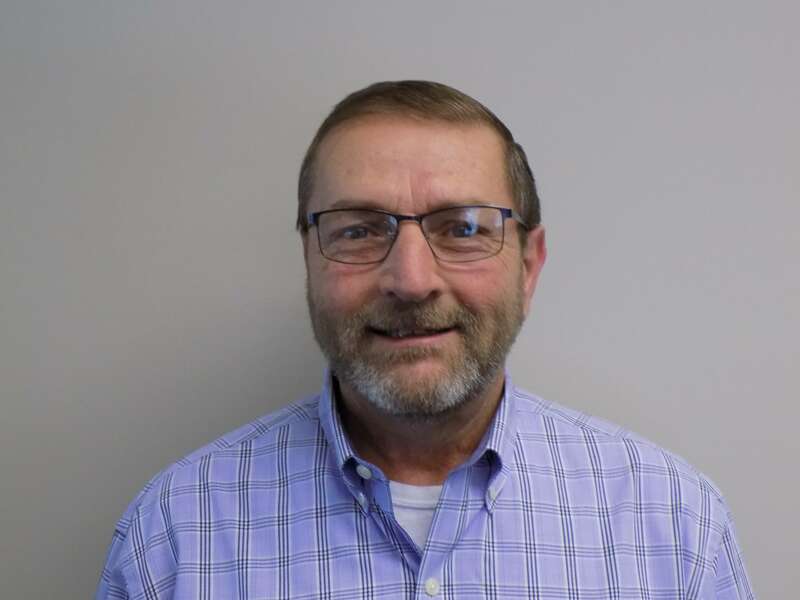 Henry H. Headden, president and owner of Carpenter Bus Sales, Inc., has devoted the last 38+ years to providing reliable and safe transportation to a variety of customers. In 1953, Henry’s father, Harmon Headden, started Carpenter Bus Sales. After earning a degree in Engineering from the University of Tennessee in Knoxville, Henry decided to join the family business in 1973. Since then, Carpenter Bus Sales has become recognized as America’s #1 Church Bus Dealer. 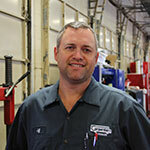 “One of the things I love the most about our company is the family atmosphere among our employees. I care about my people and their families. 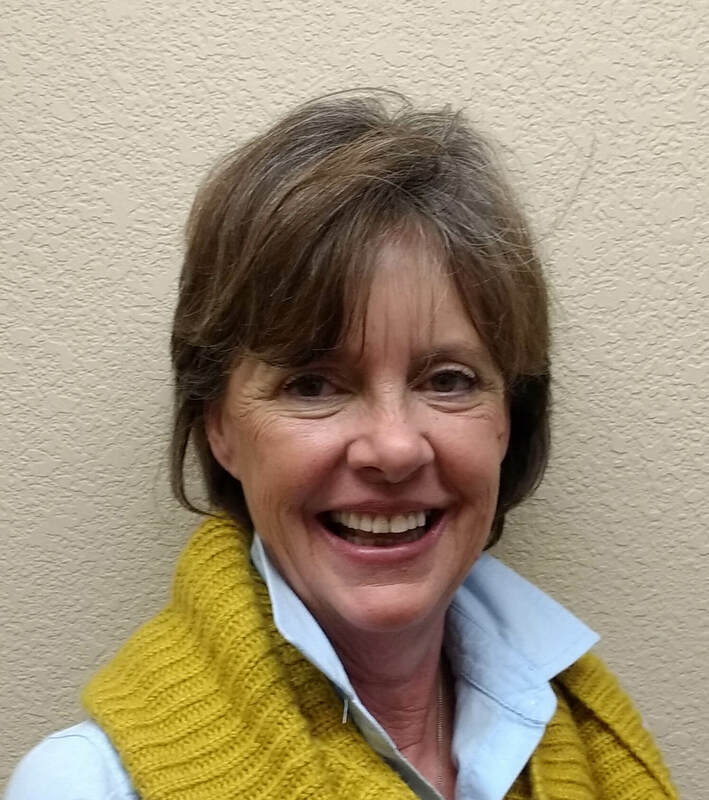 I am honored to be able to work alongside some of the finest people in the transportation industry.” Henry and his wife, Betsy, reside in Brentwood, Tennessee. They have 2 grown children. They also have 3 grandchildren. 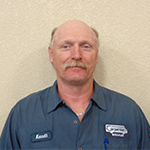 Curt became the General Manager at Carpenter Bus Sales in August of 2010. 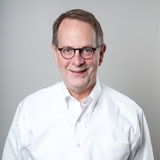 He has an extensive background in retail and organizational management. 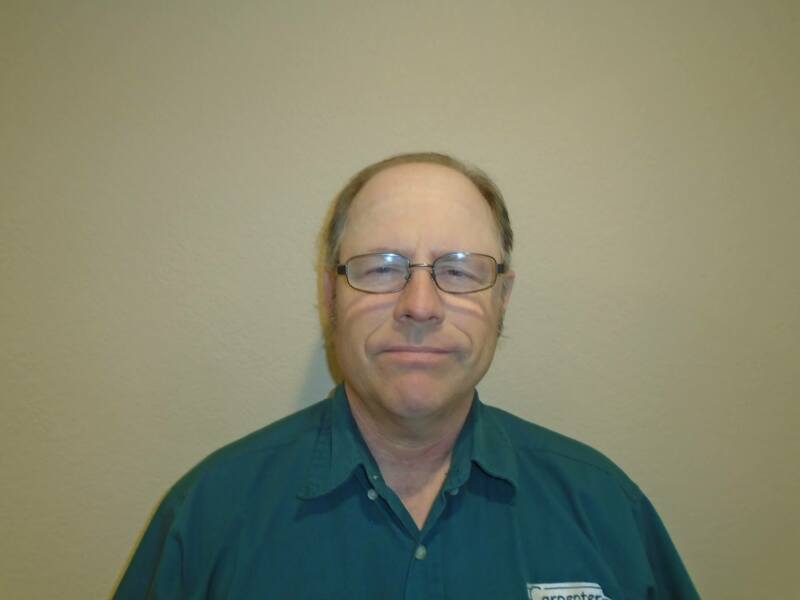 He has over 25 years in ownership and management experience in the transportation industry. 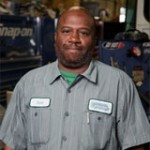 “I count the opportunity to work for Carpenter Bus Sales as a great blessing. 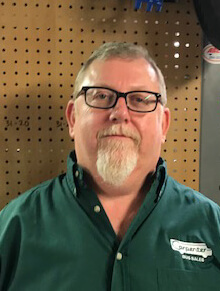 We have a great history, we are one of the most successful commercial bus dealers in the country, and our recent expansion into Texas bodes well for the future.” Curt was born and raised in Nashville, TN. 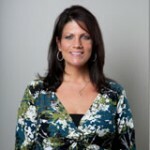 Curt and his wife Rebecca currently reside in Franklin, TN. 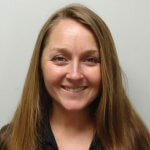 Dawna Ross joined the team at Carpenter Bus sales in May 2011 bringing with her a strong background in accounting in the transportation industry. 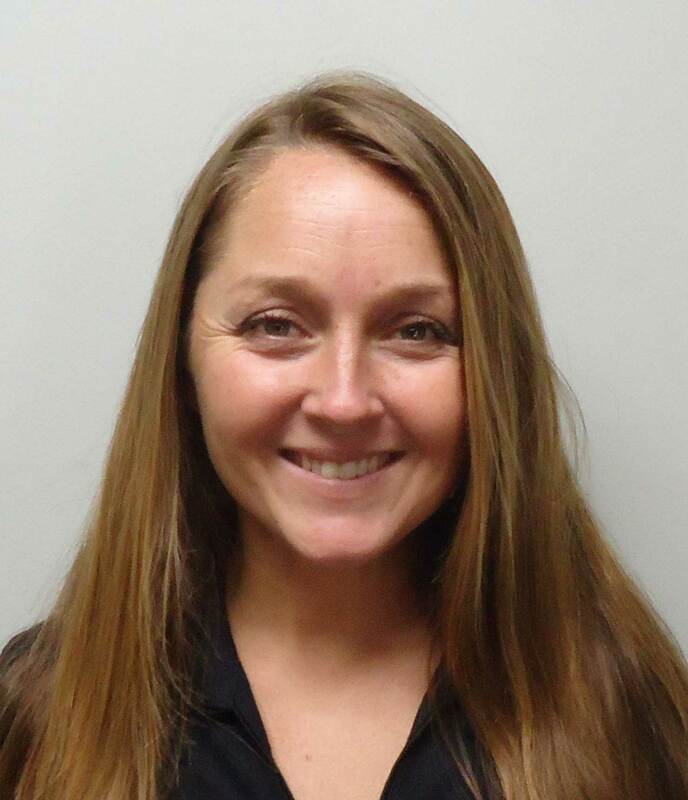 Prior to being at Carpenter Bus Sales, Dawna spent 10 years as Accounting/Office Manager at Faulkner Pontiac-Buick-GMC Truck Co. “The group at Carpenter Bus Sales is wonderful to work with. 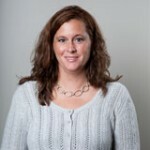 I have enjoyed the time I have worked here and look forward to growth in our Company and increased opportunities for our employees.” Dawna was born and raised in McEwen, TN, a small town in Middle Tennessee. 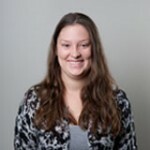 She attended Tennessee Technological University where she majored in Accounting and received here B.S. in Business Administration. Dawna and her spouse, Glenn, now reside in McEwen, TN where they raised their two daughters. 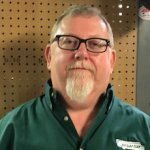 Randy Sadler joined the team at Carpenter Bus Sales in January 2011 bringing with him a strong background in commercial truck service. 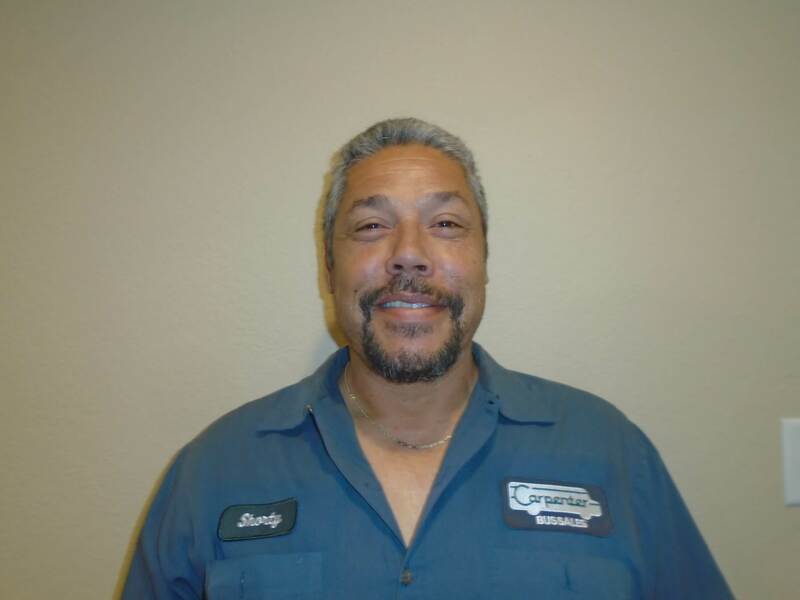 Prior to being at Carpenter Bus Sales, Randy spent over twenty years in the heavy and light commercial truck service business. 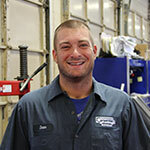 “I enjoy the family type atmosphere here at Carpenter Bus Sales” Randy was born and raised in Nashville, TN. 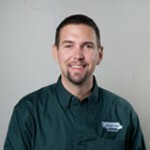 He attended a technical college in Nashville where he received a degree in Automotive Technology. Randy and his spouse Susan reside in Nashville, TN. 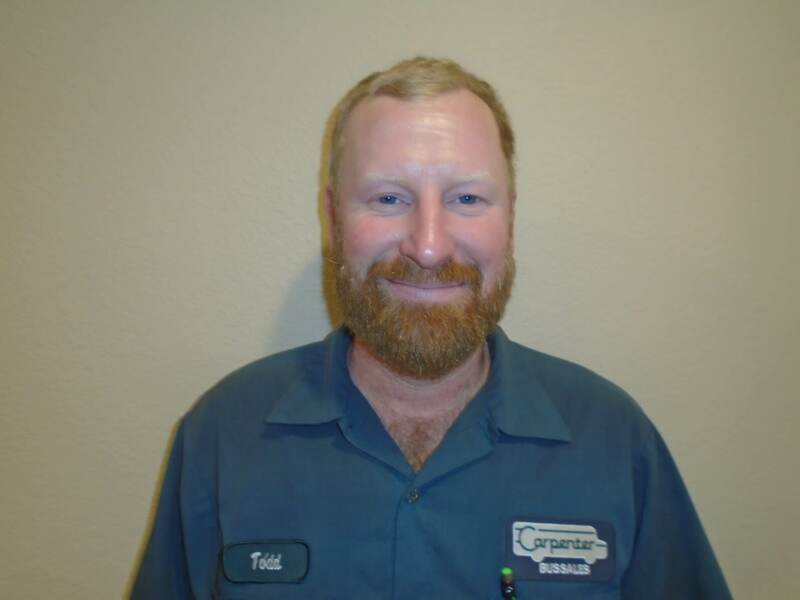 Todd joined the team at Carpenter Bus sales in May of 2009 bringing with him a strong background in the automotive parts and services industry. 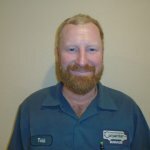 Prior to being at Carpenter Bus Sales, Todd spent 14 years working in the Harley-Davidson field. 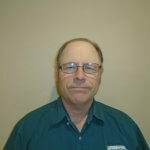 “I can’t express what an honor it is to work for Carpenter Bus Sales. The people I work with everyday are exceptional. It is a team environment and everyone supports one another, which only makes us all better at what we do. 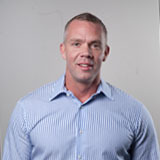 We are already big but continue to grow and I love being a part of it.” Todd was born and raised in Pennsylvania. Todd and his spouse Jamie now reside in Murfreesboro, TN with their 2 baby girls. 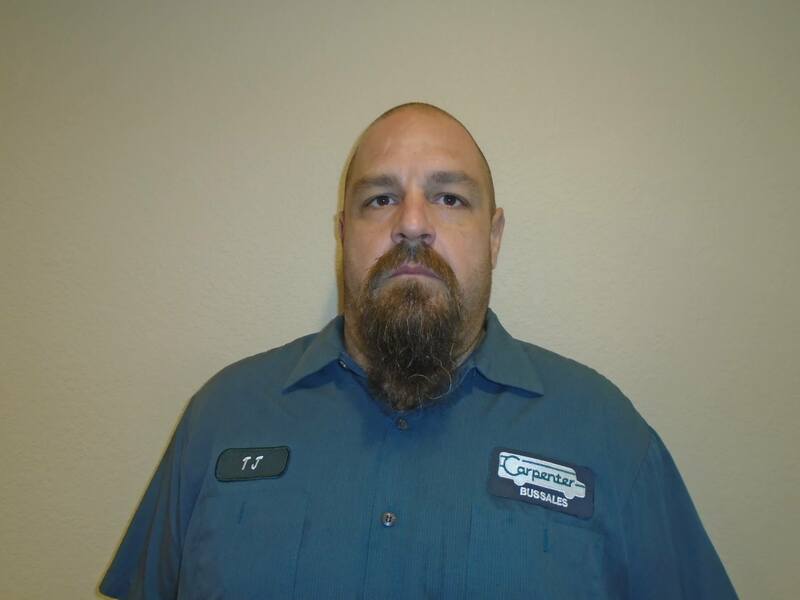 Dan Henderson became a member at Carpenter Bus sales in September 2006. 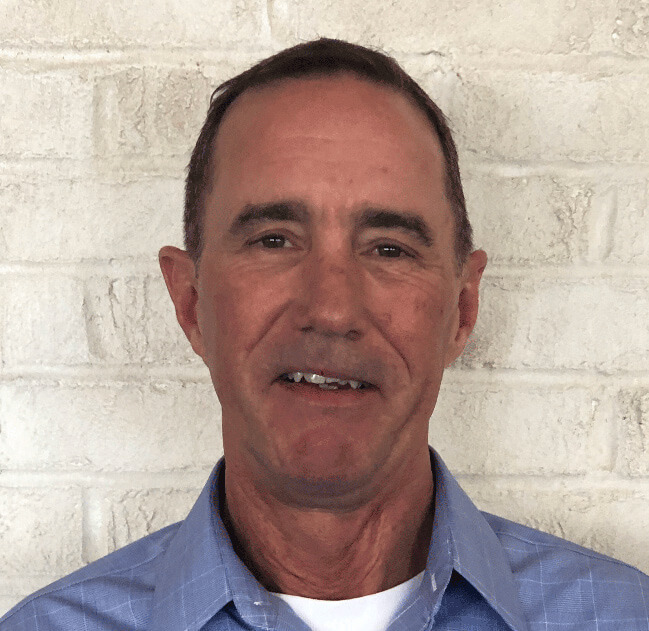 Prior to being at Carpenter Bus Sales, Dan spent five years at Construction Concepts of Tennessee where he started as sales associate and eventually become General Manager. 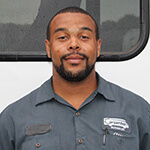 “Carpenter Bus has afforded me the opportunity to work for my family’s business and continue to build on the foundation laid by my grandfather starting in 1953. 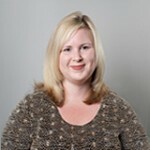 I love working in an environment enveloped in honesty and sincerity. 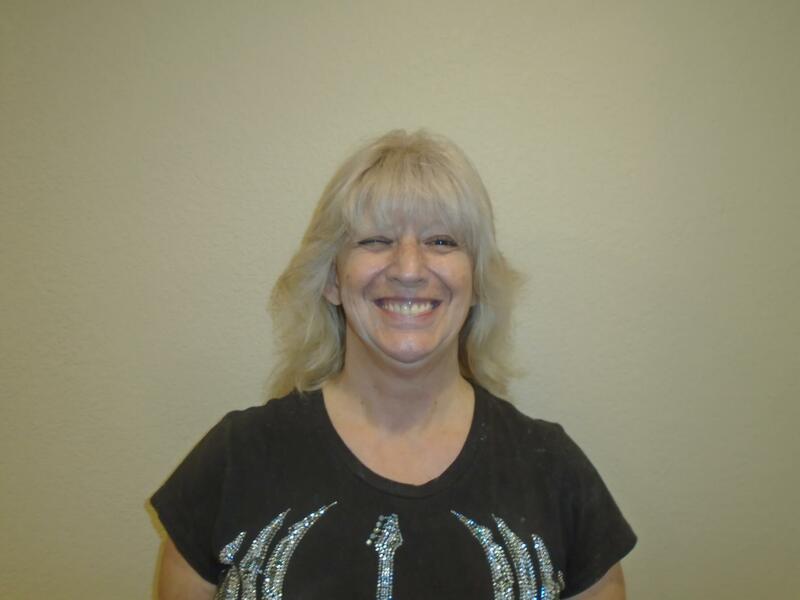 I have had the opportunity to interact and build relationships with a unique clientele which I have found to be extremely fulfilling”. Dan was born and raised in Nashville, TN. 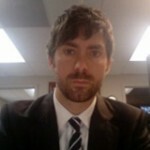 Dan attended Middle Tennessee State University where he majored in Art with a Graphic Design emphasis. 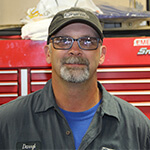 Dan and his wife Mary now reside in Spring Hill, TN with their 2 kids. 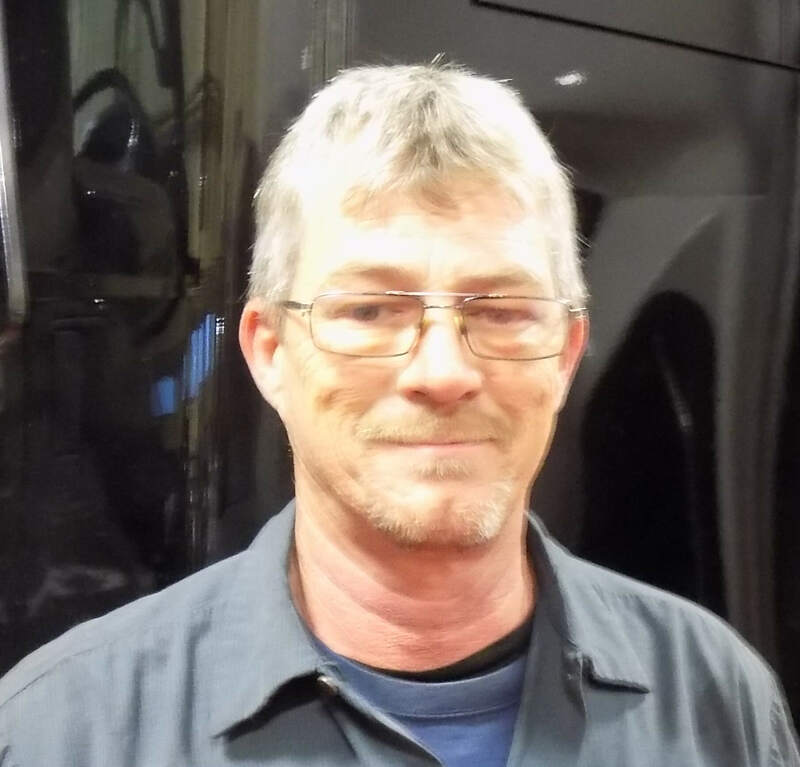 Mike became a team member at Carpenter Bus sales in November 2010 after 35 years in ownership and management in transportation sales and repair. 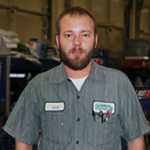 “I enjoy working at Carpenter Bus Sales because of the Christian environment. It’s makes selling a joy knowing we have more buses in our inventory than any other bus dealer in the country. This allows us to offer better deals to our customers.” Mike was born in Louisville, Kentucky but has spent the majority of his life in Nashville. 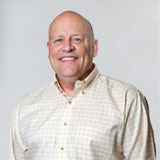 Mike attended Harding University in Searcy, AR where he majored in Bible and Social Work. Mike and his spouse Donna live in Nashville, TN where they attended school together at David Lipscomb High. 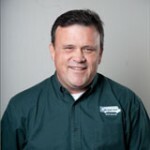 John joined the team at Carpenter Bus sales in 1997 bringing with him a strong background in sales and customer service. 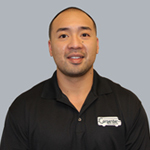 Prior to being at Carpenter Bus Sales, John spent 7 years in the hotel industry. 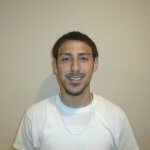 “I know that God used my 20 years of work experience to prepare me for my Carpenter sales job. 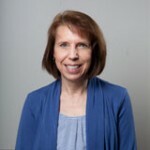 It fits me perfectly.” John was born in Nashville, TN and was raised all over the world as the son of missionary parents. He always comes back to middle Tennessee. He attended Liberty Christian College where he majored in pastoral ministry and graduated with a BA in Religion. John and his wife Dawn now reside in Murfreesboro, TN with son and their daughter. They also have another daughter who is married with 2 children. 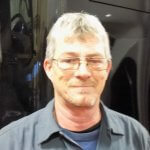 Rick joined Carpenter Bus Sales in 2015 after many years in both ministry and the automotive industry. He served churches in Texas and also in Las Vegas, NV over a 20 year span. 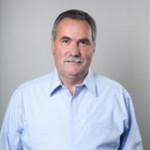 He has also worked for Mercedes Benz, Volkswagen, Kia, and Manheim Auto Auctions. 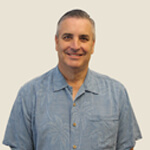 His combination of skills and experience will serve your church or organization well. 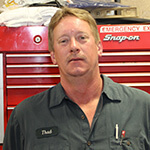 Rick lives in East Texas with his very active family. You will likely find them at church events, or on a ball field either cheering or playing. 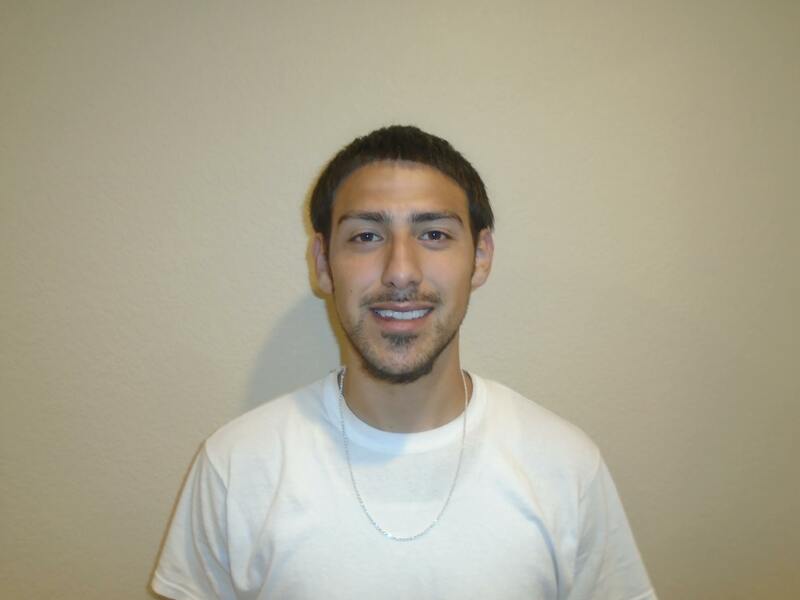 His goal is to “go the extra mile” to serve you well. 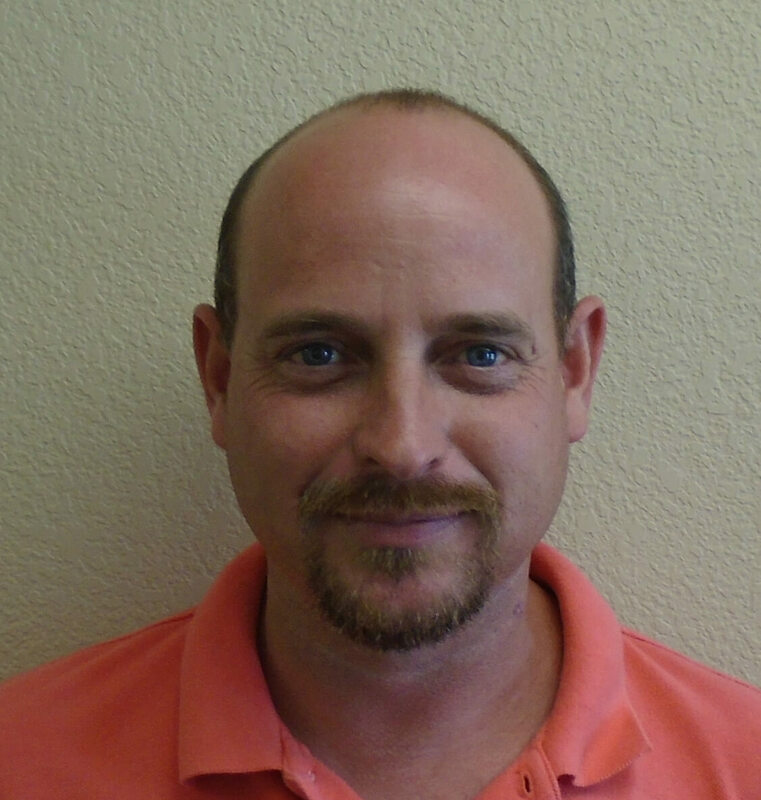 Bryan joined the Carpenter Bus family in June of 2011 as our Strategic Accounts Manager. 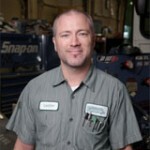 He is our resident expert on buses geared towards those markets outside of our current customer base. 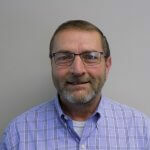 Before Carpenter Bus Sales, Bryan spent the last 15 years working with Jastev Casework and Tennessee Trading House developing dealer networks and corporate sales. 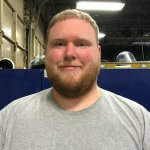 “The Christian camaraderie along with the ‘let’s get it done’ attitude are a couple of reasons I enjoy being a part of the family here at Carpenter Bus Sales.” Bryan was born and raised in Texas. 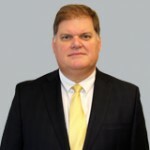 He holds a degree in Organizational Behavior from Covenant College and Banking Finance from the University of Georgia. Bryan and his wife Dickie Marie reside in Jasper, GA and have 6 children, 12 grandchildren and 1 great grandchild on the way. Bryan and his wife rode in horse drill teams for years. 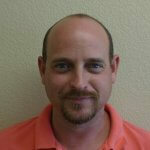 Jon joined Carpenter Bus Sales in September of 2011. 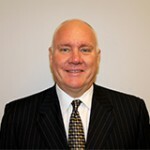 He brings 25+ years of experience in banking and financing in the transportation industry. 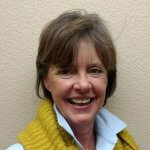 “This company is full of great people with positive attitudes and the ability to know how to serve our customers. Because of these two things, I look forward to a very strong future for Carpenter Bus.” Jon was born in Mayfield, KY but was raised in Nashville, TN. He attended Draughons Junior College in Bowling Green, KY and received a degree in Accounting. 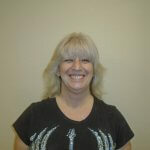 Jon and his wife Cindy now reside in Hendersonville, TN and have 2 children as well as 1 grandchild. 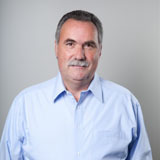 Gerrit Gustafson joined the team at Carpenter Bus sales in June 2004 bringing with him a strong background in Marketing. Prior to being at Carpenter Bus Sales, Gerrit spent 20 years in Christian Music (Integrity Music & WholeHearted Worship) and 15 years as a church-planting pastor. 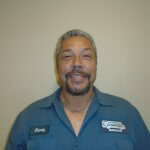 “One of the greatest joys of working with Henry and the Carpenter Bus team is that we work together as friends. 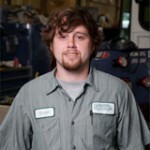 We value one another’s lives and families.” Gerrit was born in Wisconsin but grew up in the South (MS, AL & GA). 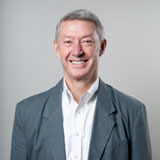 Gerrit attended Florida State University where he received a double major in International Affairs & Religion. 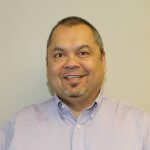 Gerrit & his wife, Himmie, have five children and live in Franklin, TN. Richard joined the Carpenter Bus team in September of 2010 as the Warranty Administrator bringing over 20 years of customer service experience from the automotive and real estate industries. 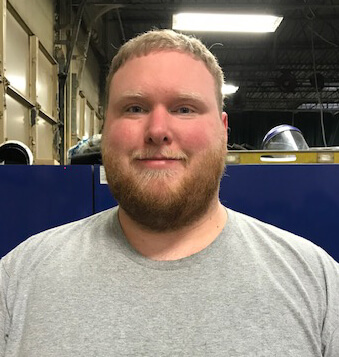 Recently, after helping to strengthen the Parts and Service operationes at our Waco, TX facility, Richard and his wife, Michelle, returned to our TN facility where Richard is working to strengthen our Used Bus operations. 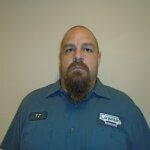 A Tennessee native, Richard is a people person and enjoys working with all of our Carpenter Bus family and customers. 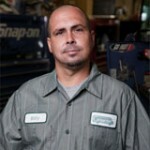 With the many talents that Brian brings to Carpenter Bus, he handles various special assignments. 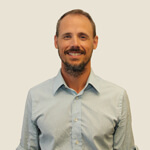 Prior to working at Carpenter Bus, Brian spent several years as a professional musician touring. He and his beautiful wife Carrie reside in Nashville and they have 2 beautiful children.